Is what my Grandfather used to say, I added the end of this quote as this wisdom did exactly that. So on a Saturday’s outcast of a day, atop a hill on Lincoln ave, is the 15th constructed temple of The Church of Jesus Christ of Latter-Day Saints, its cornerstone May of 1963, still one of Oakland’s prominent Landmarks. Among other buildings on-site is a jewel of an edifice, The Family History Center , a branch of the Family History Library in Salt Lake City, Utah. 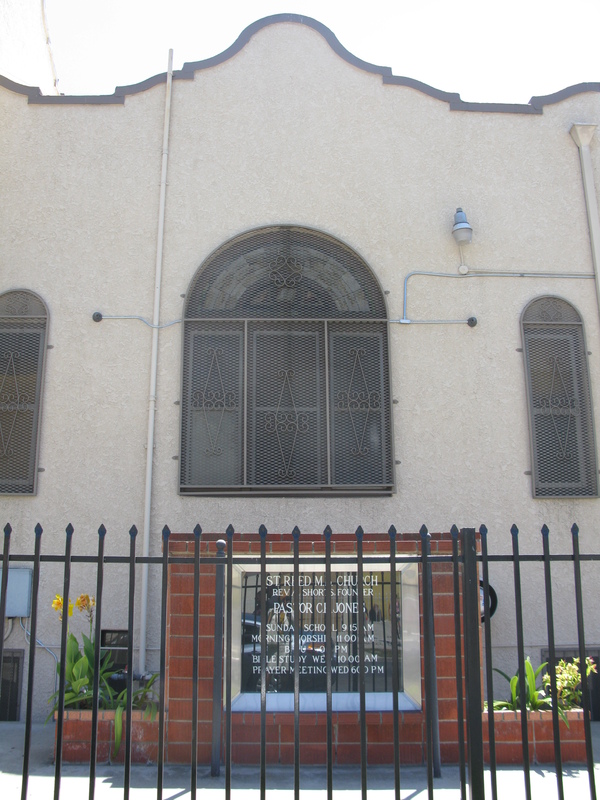 This Center is where my celebrated Genealogy Guardian & mentor, Ms Electra Price served as a volunteer back in ’89. For over 15 years her trailblazing works created pathways of greater discovery in African -Ancestored Genealogy, pioneering the African American Genealogical Society of Northern California (Oakland based) and Afrigeneas.com. Ms Electra is also the grandmother of my beloved Dance-kinship, Ms Leah Kimble-Price, LMFT. Now that bit of history speaks volumes of living and Ancestral kinship. Imagine what your Ancestories will speak?! If you are searching or seeking and want to get started, look in your own backyard –up the hill though, and STILL OAKLAND. 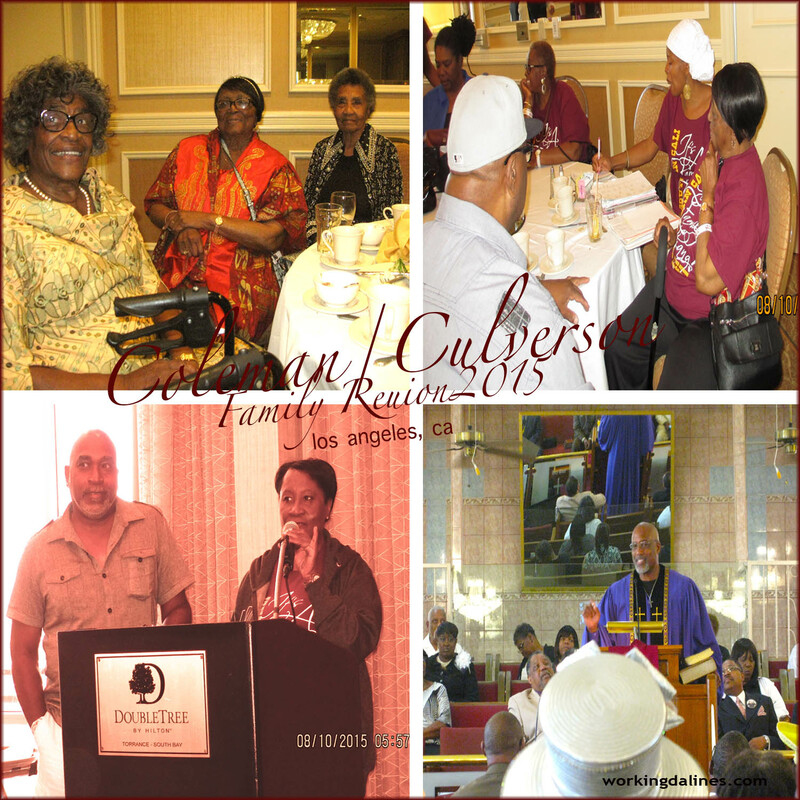 Family Reunion: Coleman / Culverson, SoCAL recap. 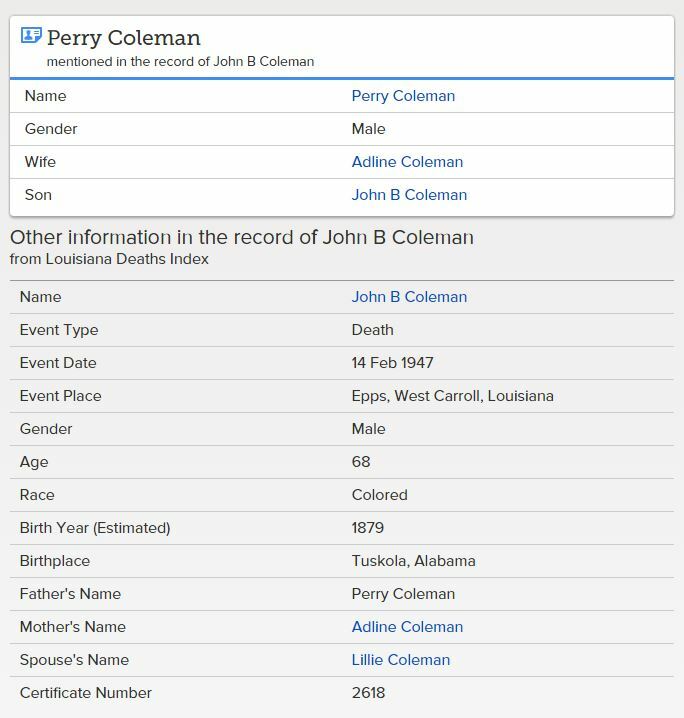 Southern California-– I am a double Family descendant belonging to the Coleman and the Culversons on my maternal side and at the helm hails my 90 year old Grandmother Elsie Waters, daughter of Mabel Coleman and Cleveland Culverson of West Carroll Parish, Louisiana. My Grandmother along with my Grandfather married as “Waters” although they had known each other since my Grandmother was 13 years old. They moved to West Oakland, California at the end of WWII and bought their 1st piece of property on Campbell Street. 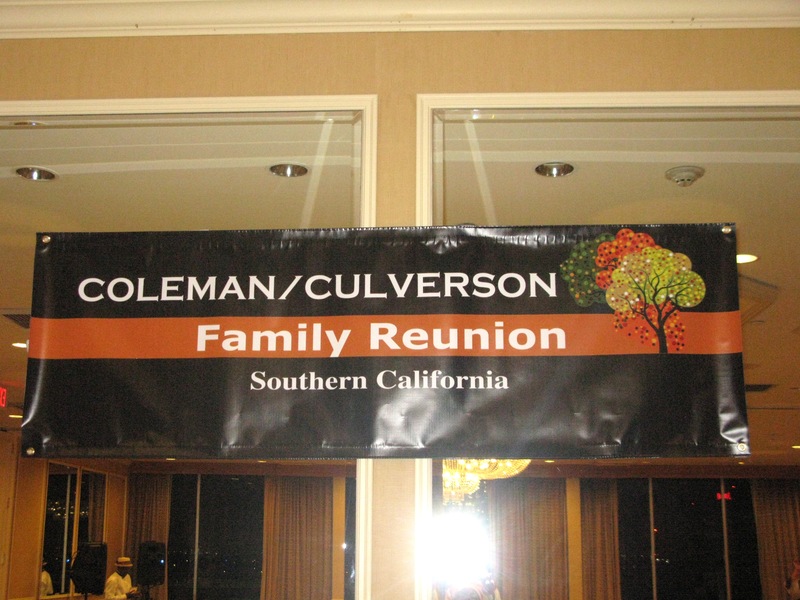 Our Southern California Colemans and Culversons were the host for this year’s Family Reunion. I was absolutely thrilled to be in attendance, to share my love for Family History at the same time to speak with Elders who would know the story beneath the story of the many living Elders and their descendants and of our celebrated Patriarch, Perry Coleman. 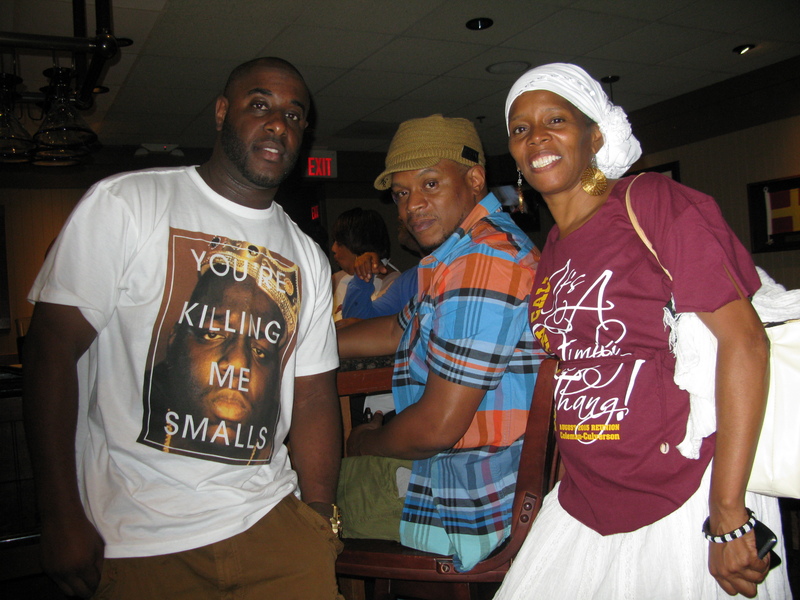 Tis a major feat to bridge the convening of these double cousins, yet Coleman and Culverson Families have organized reunion for nearly 17 years. I am fortunate to have been a part of the Northern California branch to launch its first Family History pamphlets and books in 1993, inspired by my Grandfather Claude Waters Jr, these efforts forwarded to this day by my Grandmother Elsie Waters – Today there are 5 pieces of self-produced booklets, with another project underway. [upper rt] Taking notes in consultation with Family Elders at the table. #Coleman Family Mothers convene to say “Farewell” until next…Cousin Jimmi Coleman, Matriarch Elsie Waters [front] daughters [upper] Katie Waters, Selyah Waters & my Mom Patricia Calloway along with cousin Deidre Coleman, wife of our cousin Duane aka Pastor J.R. Coleman. 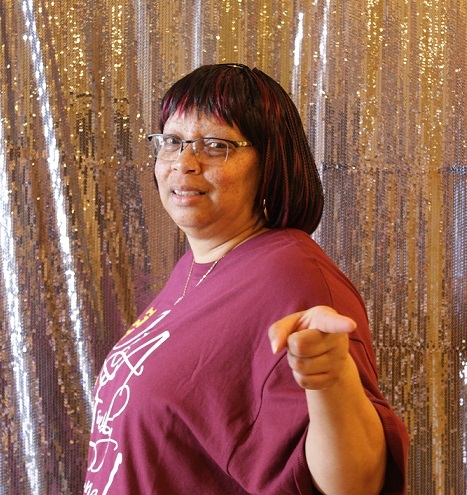 Cousin Chara – key organizer of this year’s Reunion. A BIG thanks of gratitude to you cousin.